There are more Indigenous offenders in Canada's prisons and they serve more time before being released on parole than other prisoners, according to fresh statistics from the federal Department of Public Safety. Indigenous people are also more likely to be held in a higher security institution, according to the Corrections and Conditional Release Statistical Overview: 2016 Annual Report. 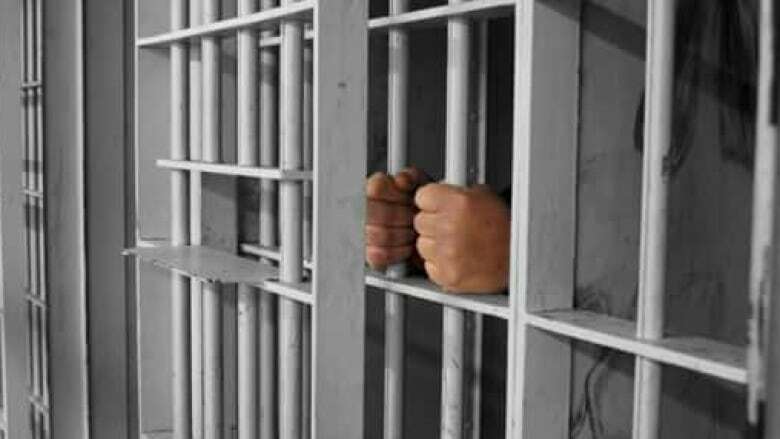 In federal penitentiaries, the Indigenous population has increased by 16.6 per cent over the past five years and almost 40 per cent since 2006. Indigenous men represent 25.2 per cent of all in-custody males, while Indigenous women represent 36.1 per cent of all females behind bars. According to Statistics Canada, five per cent of Canadians are Indigenous. 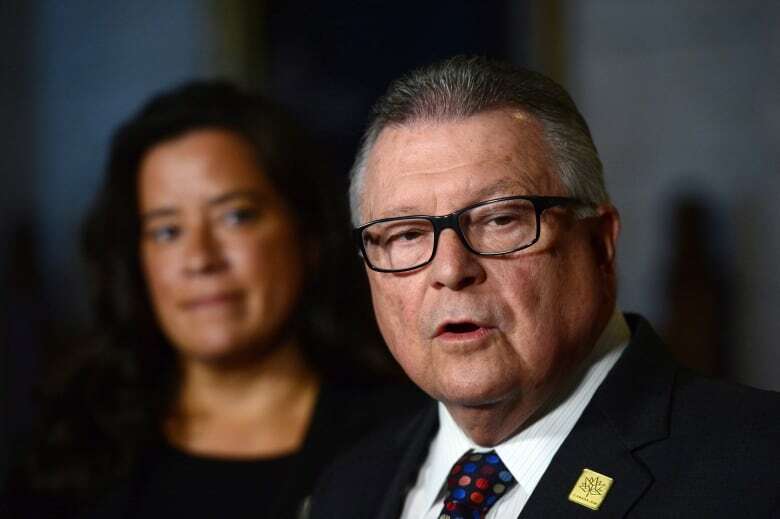 "We cannot turn a blind eye to the gaps in our criminal justice system that ensnare our most vulnerable people," Public Safety Minister Ralph Goodale said in a statement accompanying the statistics' release. And while 82.4 per cent of all Indigenous offenders served their complete sentence before being released, just 65.2 per cent of non-Indigenous offenders are held until their statutory release date. That said, there has been a modest (two per cent) increase in the number of Indigenous prisoners being granted day parole. That increase appears to be in line with the number of federal hearings for those offenders held with an Indigenous cultural adviser. The 2016 report also highlights an 18 per cent drop in the use of administrative segregation, also known as solitary confinement. Roughly a quarter of those stays last fewer than 30 days. Police-reported crime rate has been decreasing since 1998. Crime rates are higher in Western Canada and highest in the North. Fewer adults are being charged with crimes and the biggest proportion (one-fifth) are for administration of justice cases, such as failure to appear in court or breach of probation. Fewer young people are being charged with crimes. The most common youth court case is theft. Goodale said the government is making targeted investments in mental health care as well as community employment projects for Indigenous people. "We are making important steps to address the needs of the most vulnerable in the federal correctional system — and there's more to do yet," said Goodale. In the same statement, Justice Minister Jody Wilson-Raybould expressed high hopes for her department's ongoing review of Canada's criminal justice system and sentencing. "This involves addressing gaps in services to Indigenous people, including increasing the use of restorative justice processes and other initiatives to reduce the rate of incarceration of Indigenous persons," she said.